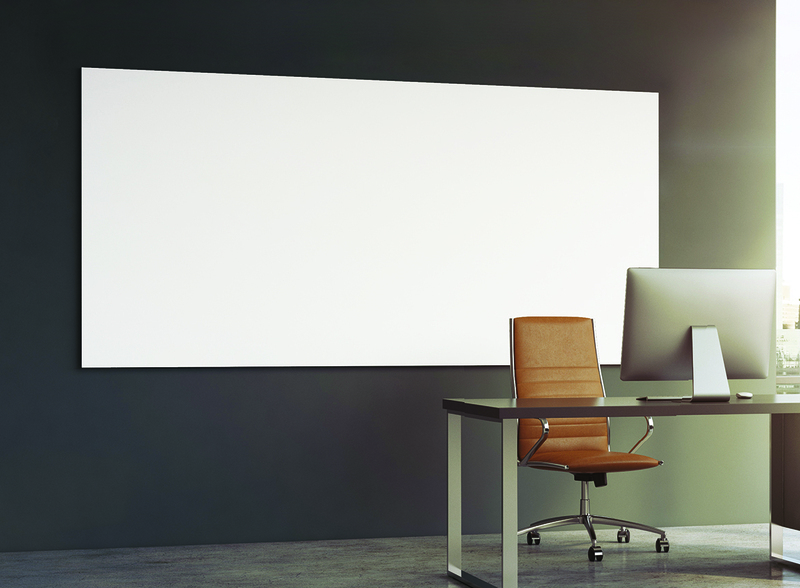 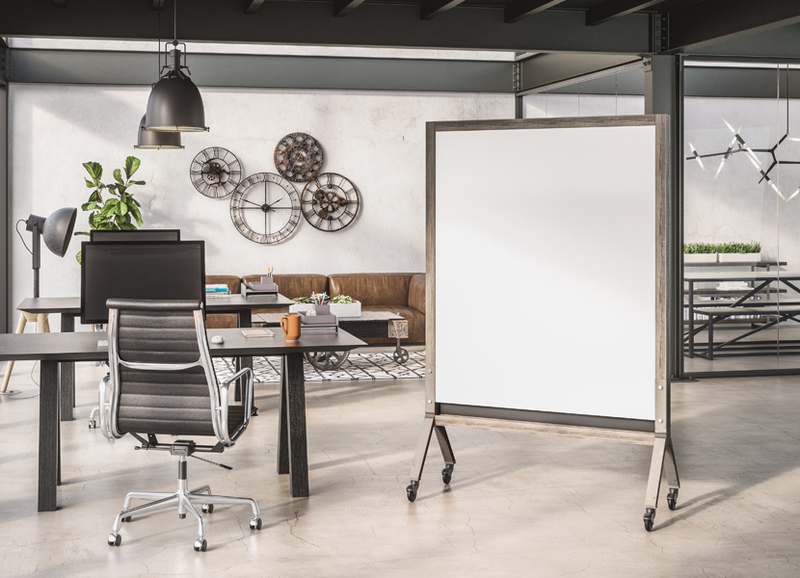 The PROFILE SERIES Frameless Markerboard's incredibly smooth LCS3 Porcelain surface delivers a great writing experience that will stand the test of time. 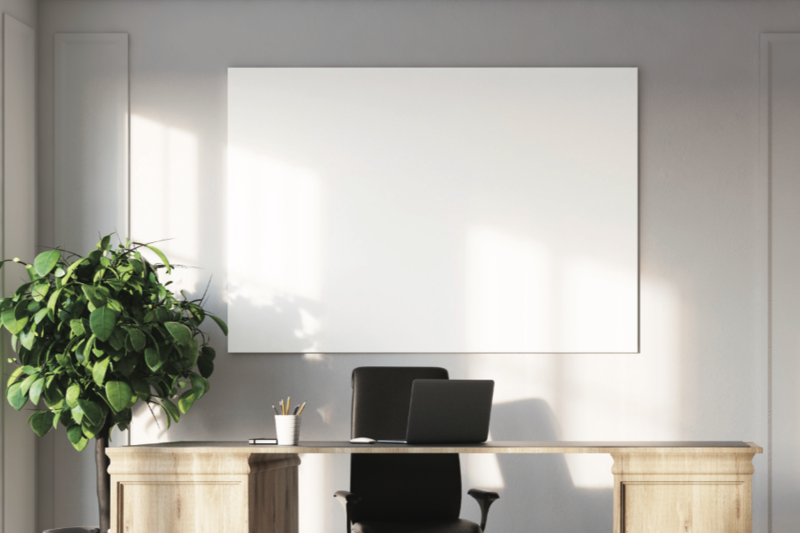 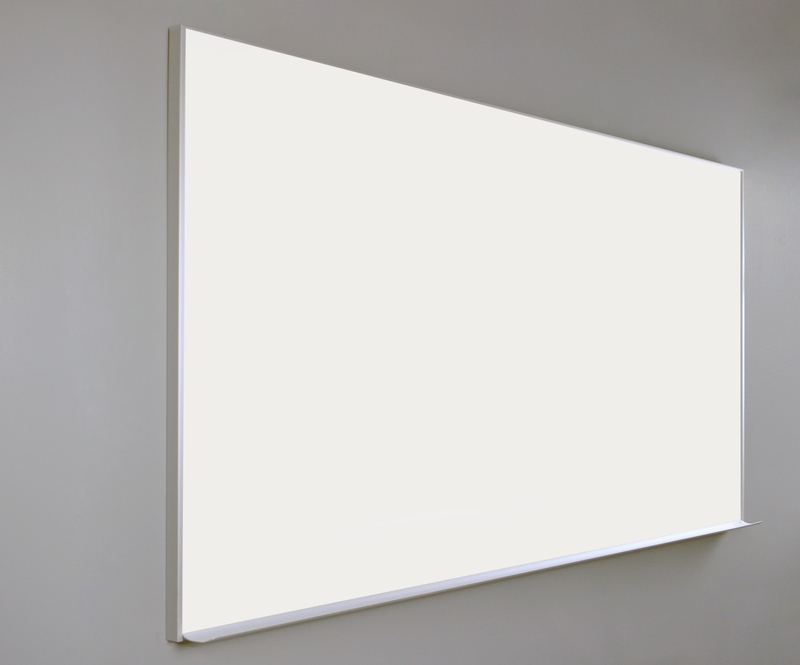 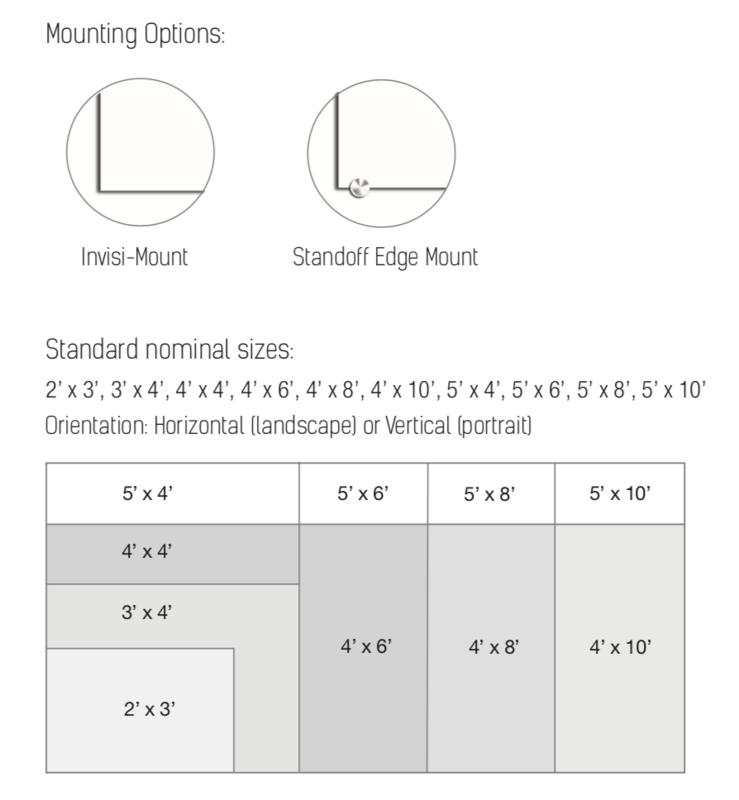 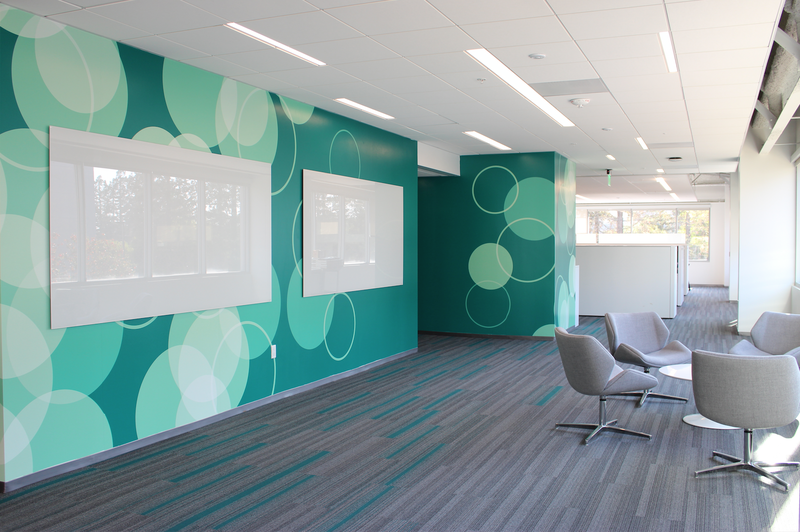 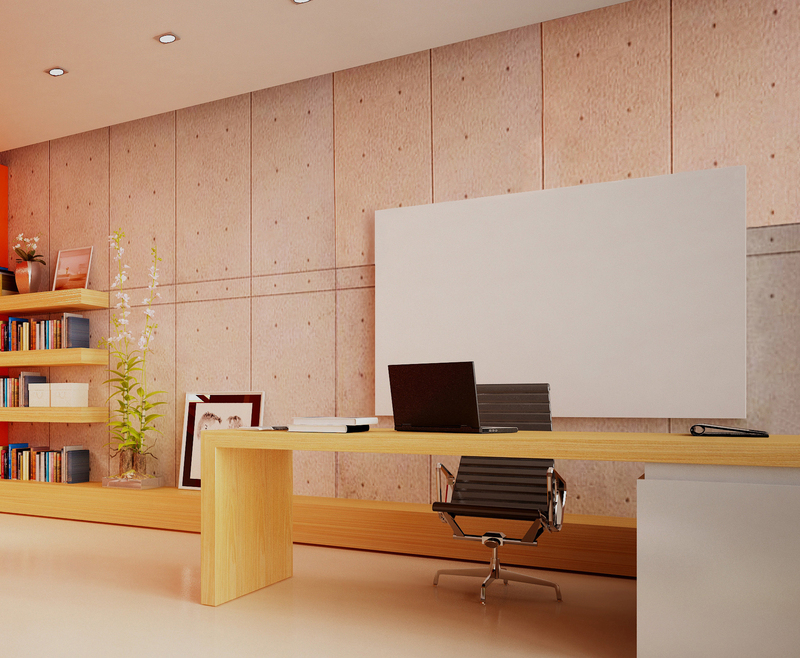 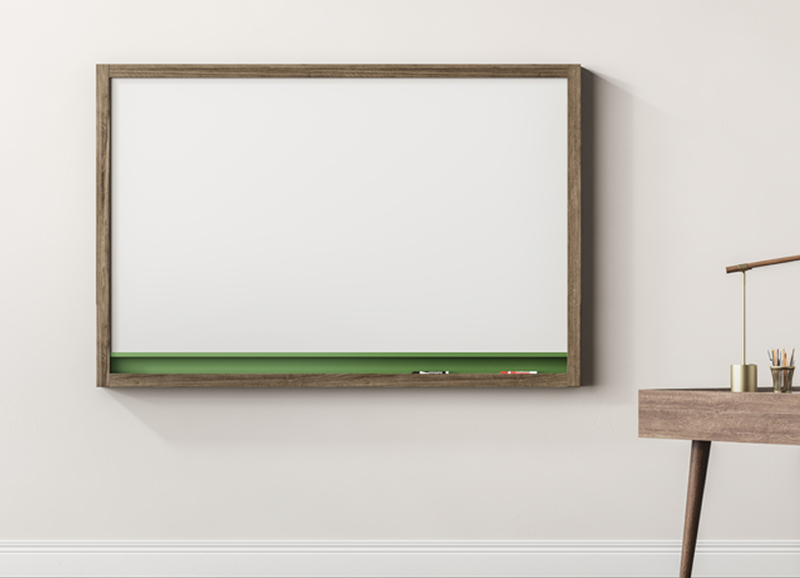 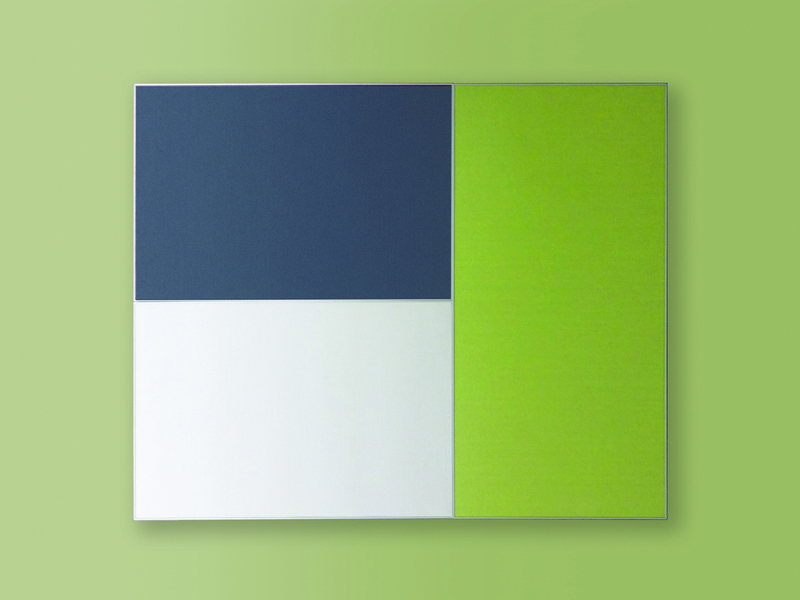 With simple installation and no exposed fasteners, these stylish, low profile markerboards appear to float on the wall. 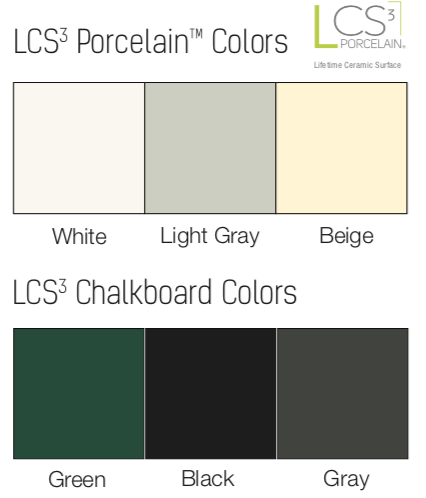 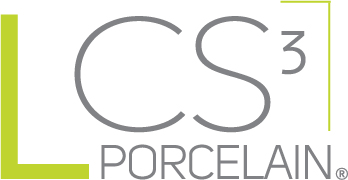 LCS3 Porcelain steel accepts magnets, won't ghost or stain, and is warrantied for life.